Philadelphians are known for their love of unhealthy foods like cheesesteaks and soft pretzels. So it’s with a tinge of irony that Philadelphia has just become the first major US city to pass a soda tax. 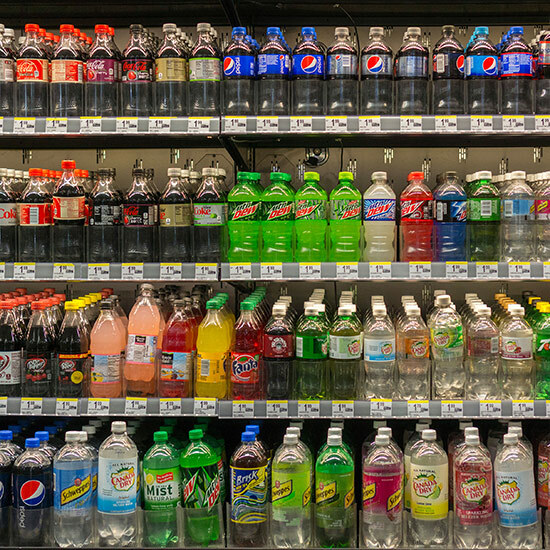 Admittedly, Berkeley, California, which became the first US city to pass a soda sin tax back in 2014, probably sees itself as the actual leader on this front. And, from the bottom of my heart, I love you, Berkeley. But purely from a population standpoint, Philadelphia has you beat. It is currently the fifth largest city in America with over 1.5 million people. Berkeley, meanwhile, ranks 225th with a population of 120,000. Still, size aside, those two cities stand alone as the only two in the US that currently have a tax on sodas: More than 30 other attempts at similar measures across the country have been defeated. The Philadelphia ordinance, which was passed by the City Council by a vote of 13 to 4 earlier today, adds a 1.5 cent-per-ounce tax on both sugary and artificially sweetened beverages. Interestingly, as the New York Times points out, Philadelphia mayor Jim Kenney didn’t necessarily push the tax as a health initiative but instead as a revenue source. The estimated $90 million in extra income the city expects to receive next year is earmarked for popular programs like pre-kindergarten education and rec centers. That said, the measure is also expected to cut into the sales of sweetened beverages. Which is probably fine. Most of the Philadelphians I know would rather wash down their cheesesteaks with a beer anyway. And the city already has a ten percent tax on that. So I guess everybody wins? Except for the Eagles. They never win.